Looking to Organise an Event in Exeter? 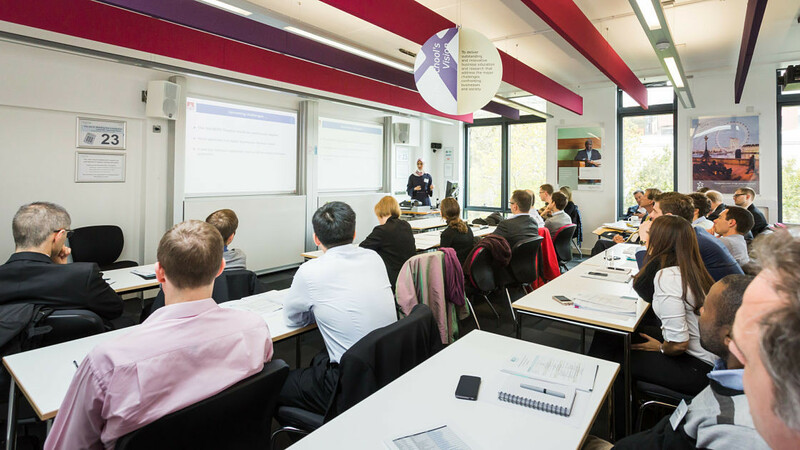 Attending an Event at the University of Exeter? An impressive portfolio of conference venues and meeting rooms in the heart of Exeter. Everything you need in one central location. 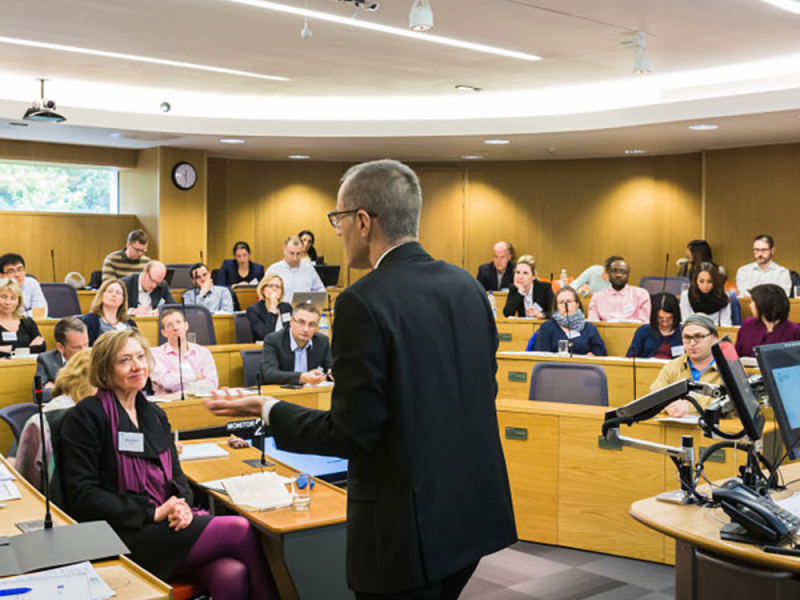 There are many reasons why Exeter is an exceptional choice for a conference or event. A stunning Green Flag campus in the heart of beautiful Devon, a dedicated award-winning team of event specialists, a large portfolio of unique event spaces, to name but a few. Getting to Exeter has never been easier. Whether travelling by road, rail or air, this wonderful city is well connected with other major cities in the UK as well as Europe, thanks to Flybe, Europe’s largest independent regional airline. Surrounded by countryside and close to the Jurassic Coast, the vibrant city of Exeter has so much to explore. Whatever your interest, be it culture or shopping, water sports or food, this magical city offers something for all. The admin and planning work behind an event can sometimes be a daunting prospect. Our bespoke and budget-friendly Event Management Service offers you the flexibility to hand over as little or as much of this work to our experienced Events Team. 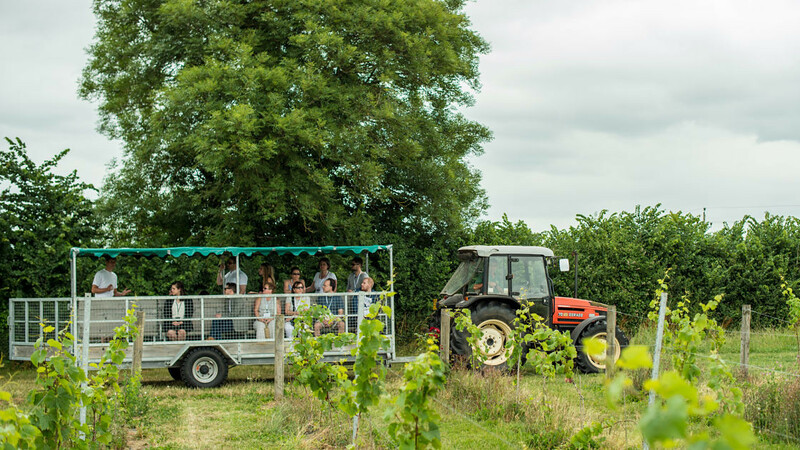 The team at Event Exeter can cater for all manner of events. From residential conferences, gala dinners and exhibitions through to Group Travel and overnight stays. There are several elements that contribute to a successful function and Event Exeter have them all; A selection of flexible venues seating from to a team of event specialists who excel in designing and delivering imaginative and innovative events. Award-winning chefs who consistently delight. Whatever your budget we’ll help bring the wow factor to your next event. Be it a small informal gathering or an all-day conference, we know that the right setting plays a key role in the success of your event. Whether you’re looking for a large venue that seats up to 1400 or a smaller space for a presentation, our portfolio of meeting spaces in the heart of the City offers a venue of choice for all. 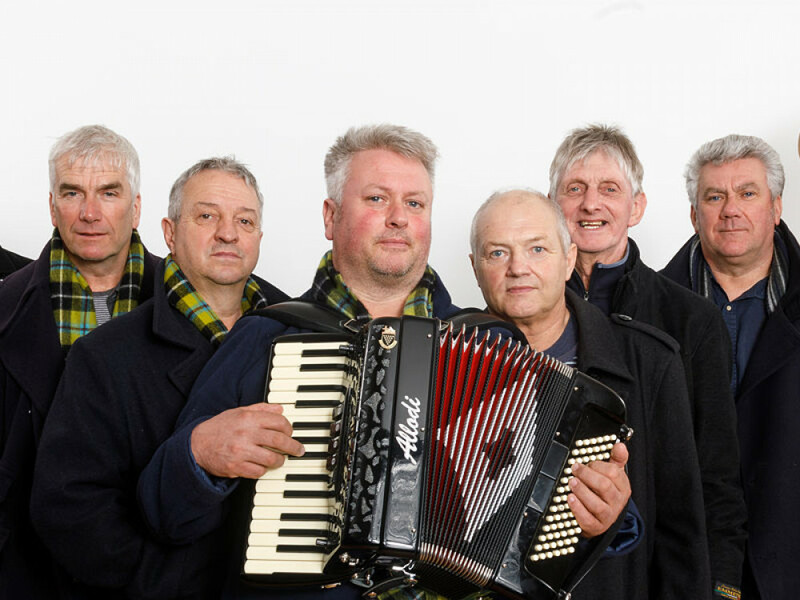 There are many reasons why the city of Exeter makes an excellent base for all manner of groups visiting Devon. Whether your group is interested in leisure, heritage, literature or the great outdoors, this region has something for all. The University’s fantastic location in close proximity to the city centre, choice of affordable accommodation and extensive facilities both on and off campus make us the perfect choice for groups from the UK, mainland Europe and beyond. 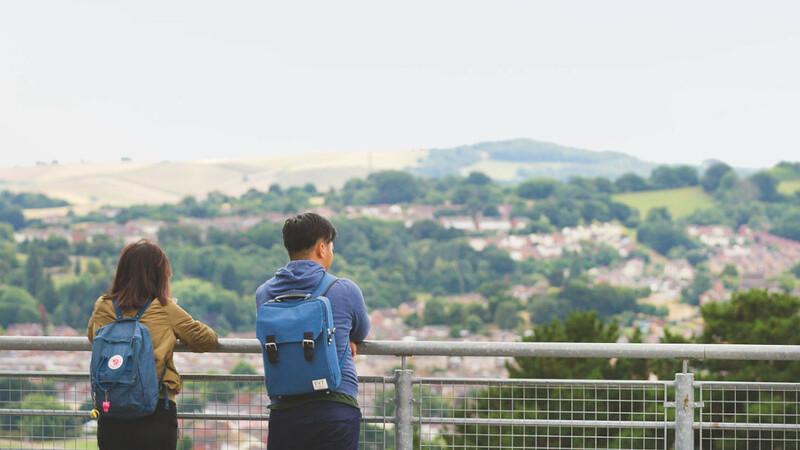 Whatever your reason for staying in Exeter, the University makes an ideal base for you to get out and explore the city and beyond. Situated amidst 300 acres of Green Flag awarded gardens and parkland, our accommodation is just a 10 minute stroll away from the vibrant city centre. Available during Easter and Summer vacation periods, it’s the perfect budget-friendly solution for an overnight stay or a short city break. 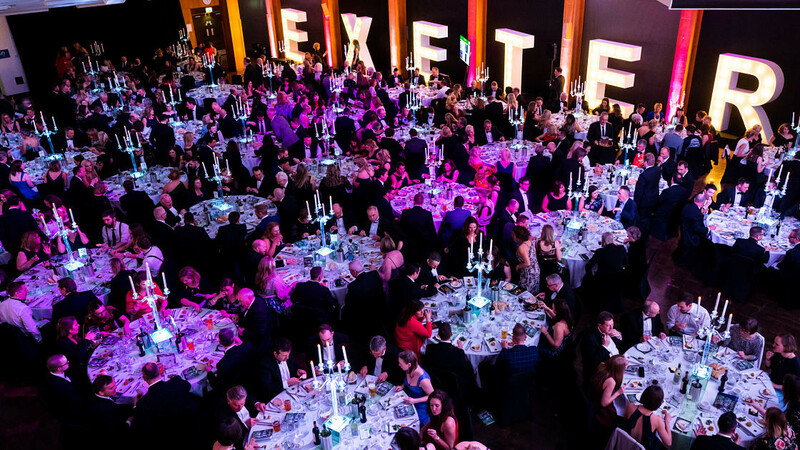 Stay informed with all the latest news, updates and events from the team at Event Exeter.